In the build-up to this weekend’s 2015 Malaysian Grand Prix, the FIA have announced that both Fernando Alonso and Valtteri Bottas, who missed the season-opening Australian Grand Prix due to injury, will race this weekend after the pair passed all safety and medical checks. 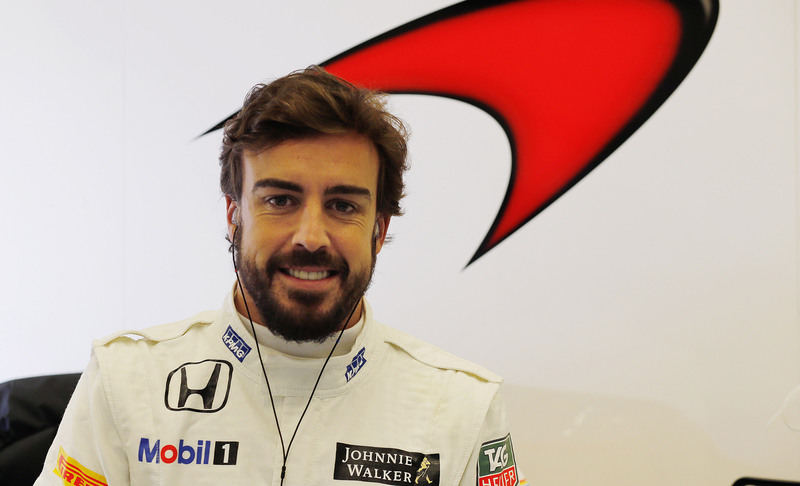 Alonso also claimed that he “definitely had a steering problem” at the time of his accident, which again goes against what was previously stated by his team. “Following the injury that Valtteri sustained to his lower back during qualifying for the Australian GP, he has been with a leading physiotherapist who has been working with Valtteri and his trainer to make sure he received the best treatment possible ahead of this weekend’s race. Williams also announced today that former Sauber and Force India driver Adrian Sutil will take the role of reserve driver at the team. The team were unable to field a driver in the place of Valtteri Bottas in Australia due to an FIA regulation preventing driver changes after qualifying. The team later went on to say that neither their test driver Susie Wolff or their development driver Alex Lynn would have taken Valtteri’s seat as they were not the reserve driver. This is most likely what led to Sutil’s signing. In other news, after failing to start the Australian Grand Prix due to software issues, Manor F1 team are “100 per cent” certain of getting out on track this weekend with drivers Will Stevens and Roberto Merhi. The Malaysian Grand Prix event at the Sepang International Circuit gets under-way tomorrow morning with the two Friday practice sessions, with Qualifying and the Race following on Saturday and Sunday. After a dominant performance in the opening round in Australia, Lewis Hamilton and Mercedes look to be the favourites coming into the second round, with Rosberg looking to close up after seemingly having no answer to his team-mates pace.